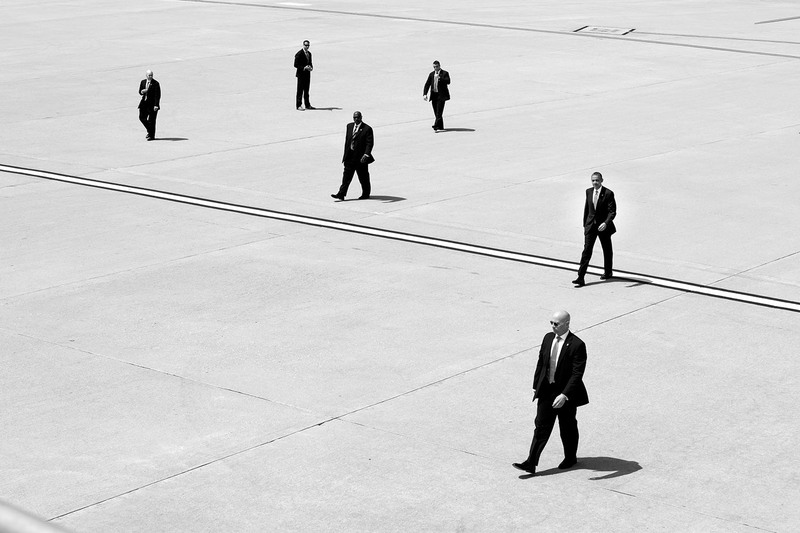 "Whistleblowers are outliers of probability, and if they are to be effective as a political force, it’s critical that they maximize the amount of public good produced from scarce seed." 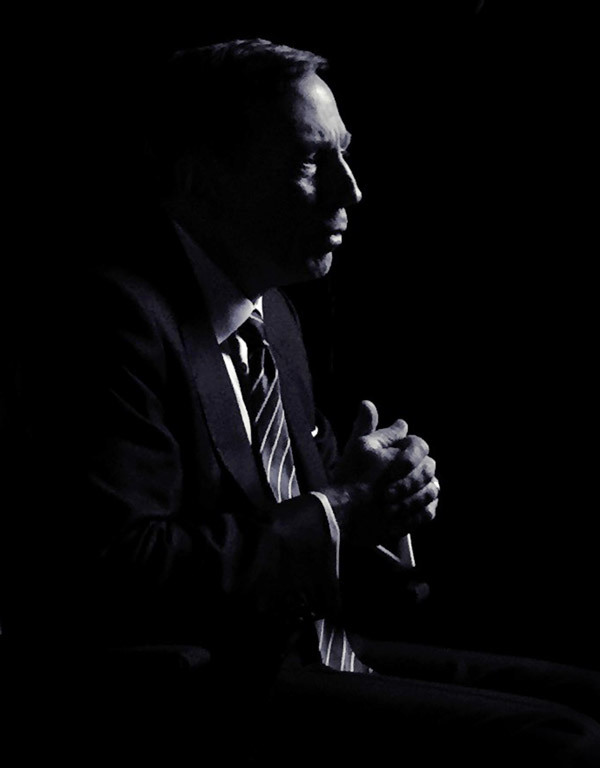 Former Director of the Central Intelligence Agency Gen. David Petraeus. 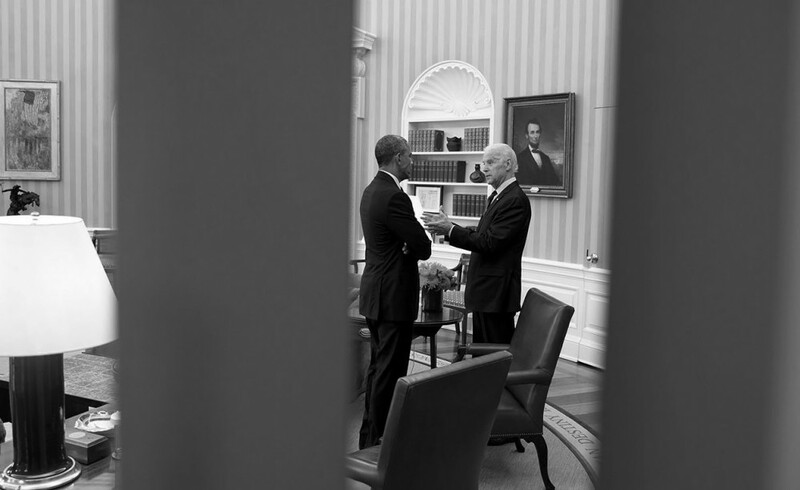 President Barack Obama talks with Vice President Joe Biden in the Oval Office, April 15, 2015. 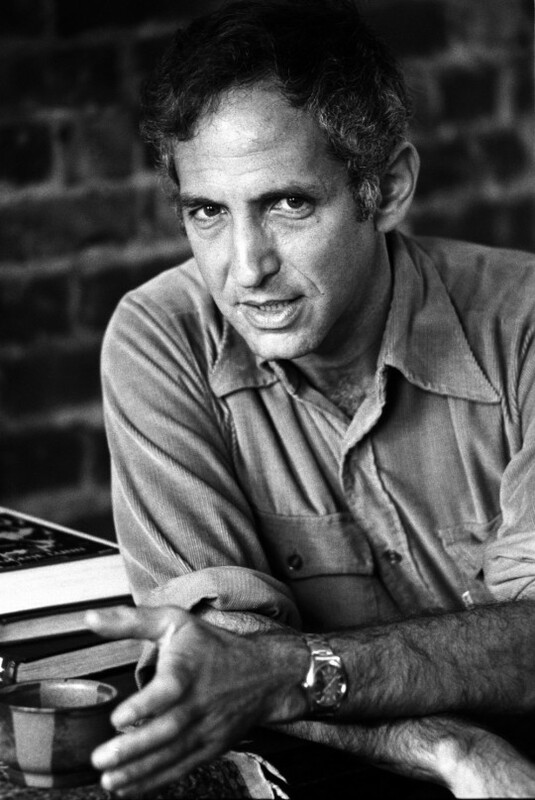 Daniel Ellsberg, who leaked the Pentagon Papers detailing U.S. policy in the Vietnam War, Oct. 10, 1976. President Barack Obama walks with U.S. Secret Service agents to Air Force One at Los Angeles International Airport in Los Angeles, Calif., May 8, 2014.